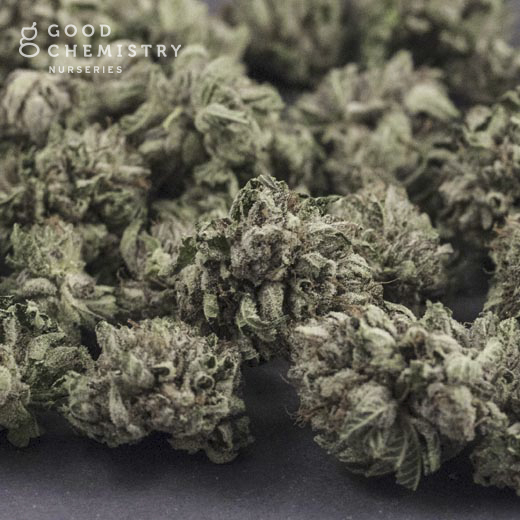 Cashmere, an Indica dominant strain, boasts an earthy aroma sure to please the senses. Cashmere offers piney flavors with lingering sweet notes. 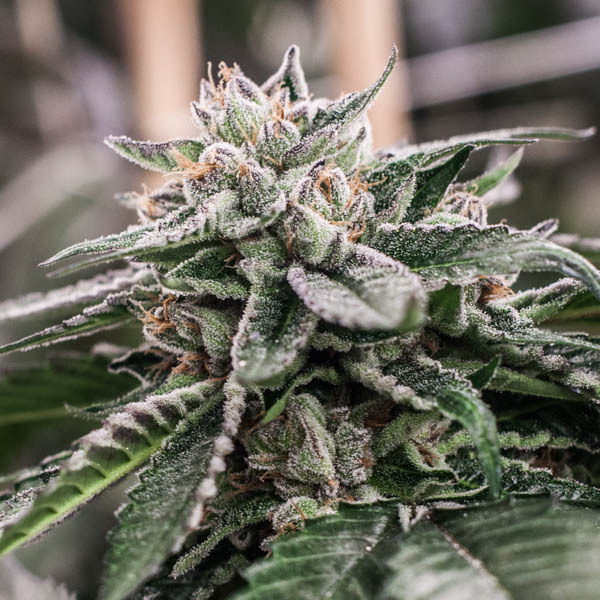 This flavorful strain may offer a feeling of relaxation and relief. 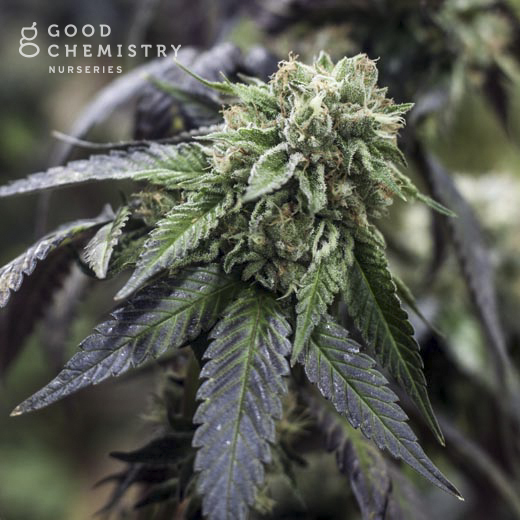 Good Chemistry classifications are based on Good Chemistry historical experience and are only applicable to qualifying medical marijuana patients.